Come and CongreGate with Mark, Shawn, and Micah as they talk about culture, politics, sports, world events, and church from a biblical worldview. In ancient times, the community elders sat in the city gate to talk politics and culture, conduct business, pass judgment, and share ideas about life. Trading in the city gate for a few microphones and an endless source of inspiration and banter (aka "the internet"), a pastor and college professor, a former naval officer, and a rotary club president team up to share their (usually) common-sense thoughts on what is going on in the world and the church. We're not experts, and we're not trying to sell you anything. Some people won't agree with us; some people will. Regardless, join J. 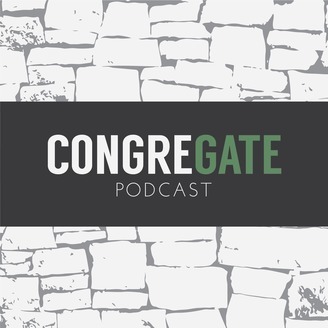 Mark Fox, Shawn Curtis, and Micah Fox for weekly episodes of CongreGate! YUGE Announcement! After consulting with our close friend, Al, the CongreGate Team is taking a break through the rest of the summer. We'll be returning in mid-September with new shows and a new "seasonal" format. 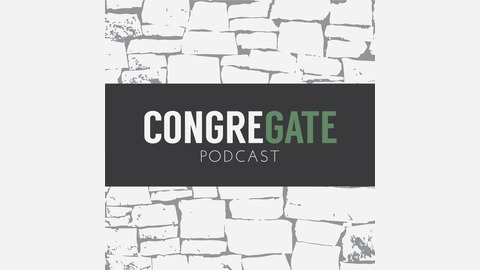 So, please subscribe to the newsletter at congregatepodcast.com and don't miss any important updates or announcements! And don't unsubscribe! We'll be back soon!